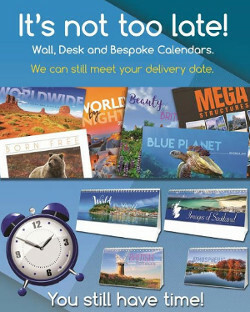 It's not too late for your 2019 Bespoke Calendars. You still have time! Get your quotes now!